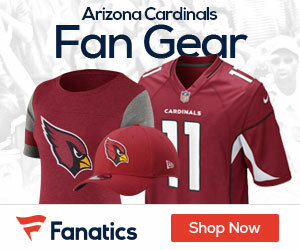 Arizona Cardinals quarterback Matt Leinart left the Arizona-St. Louis game Sunday; he injured his left collarbone while getting sacked during the first half. Leinart was hurt on a 9-yard sack while being sacked by St. Louis Rams linebacker Will Witherspoon. He was replaced by Kurt Warner shortly thereafter. Leinart left the field holding his left arm close to his chest. Leinart, prior to his injury, was 7-for-13 for 100 yards and an interception.